The latest issue of Monitor, the Constitution Unit’s regular newsletter, was published today. 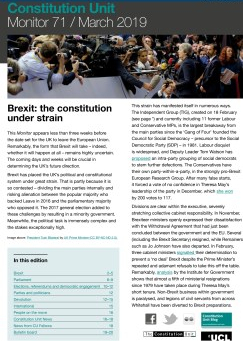 The issue covers all of the major UK constitutional developments over the past four months, a period that has seen the EU (Withdrawal) Bill pass into law, a government White Paper on Brexit provoke numerous ministerial resignations, continuing investigations into the conduct of the EU referendum campaigns, and a failure to restore devolved government in Northern Ireland. Abroad, Ireland’s referendum on repeal of restrictions on abortion passed by an overwhelming majority, and Italy has a new government, the formation of which raised questions about the position and role of the country’s president. This post is the opening article from Monitor 69, and you can download the full issue on our website. Political debate in the UK continues to be dominated by the fallout of the 2016 Brexit referendum. 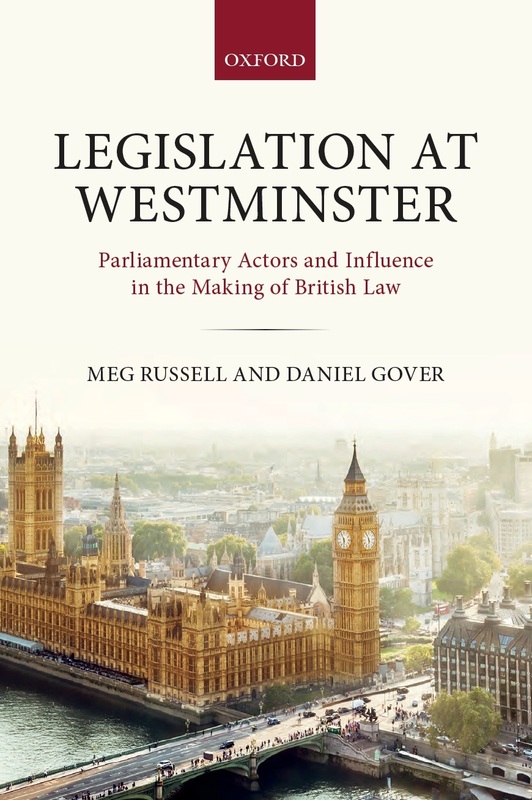 Both government and parliament are grappling with the detail of how Brexit can, and should, be realised. 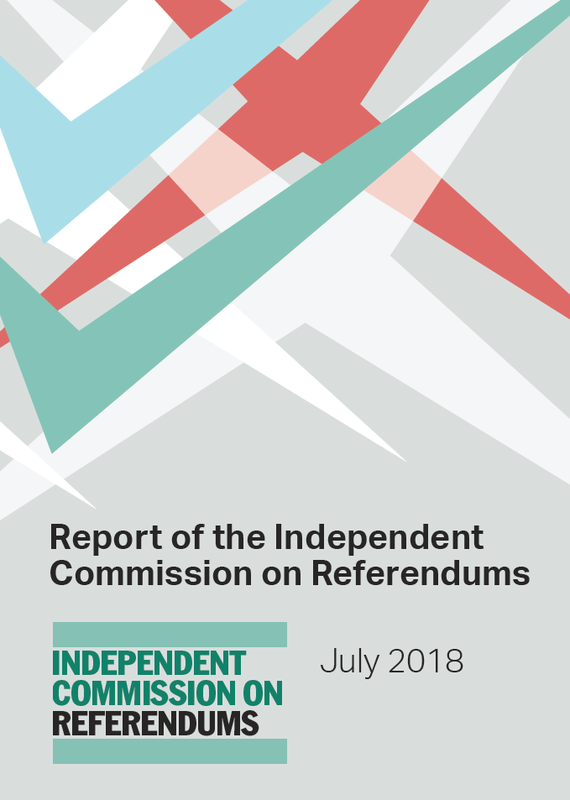 Last year the House of Commons Public Administration and Constitutional Affairs Committee (PACAC) characterised the vote of June 2016 disapprovingly as a ‘bluff-call’ referendum, where the government puts something to the vote in the hope it would be defeated, without setting out clearly the consequences of change. 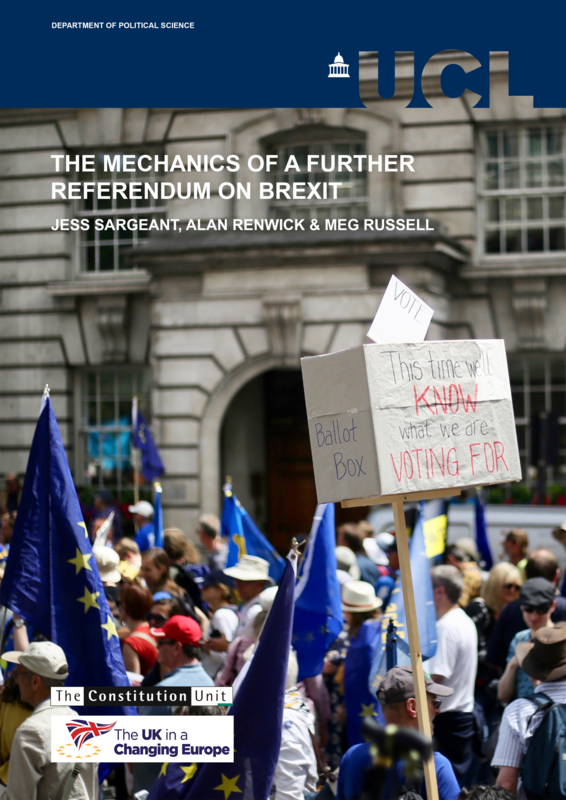 As committee chair Bernard Jenkin said on our blog at the time, ‘there should be more clarity and planning by the government holding the referendum, so there is less of a crisis of uncertainty if they don’t get the answer they want, as in the EU referendum’. That crisis of uncertainty continues. One consequence is that both MPs and peers face claims of ‘betrayal’ for asking awkward questions, which cannot be good for democracy.